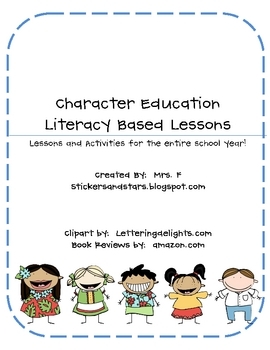 I have mapped out a year-long literacy based Character Education Unit for you and your kids to enjoy! 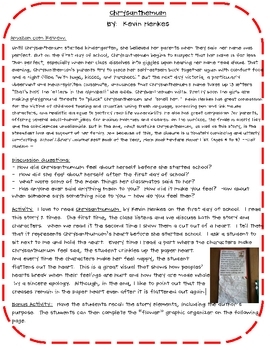 Each month has two suggested read-alouds to explore with your class. 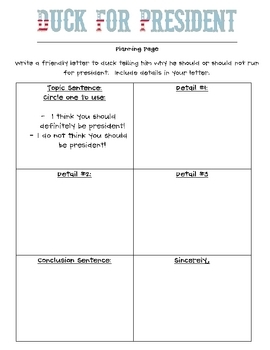 I have also created ideas, lessons, and/or activities to go along with each read-aloud. 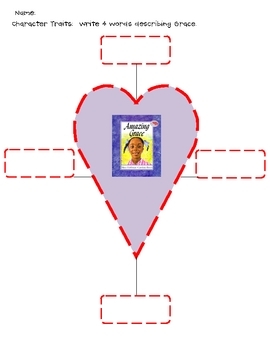 The read-alouds are linked to the following character education pillars: RESPECT, TRUSTWORTHINESS, FAIRNESS, CITIZENSHIP, CARING and RESPONSIBILITY.